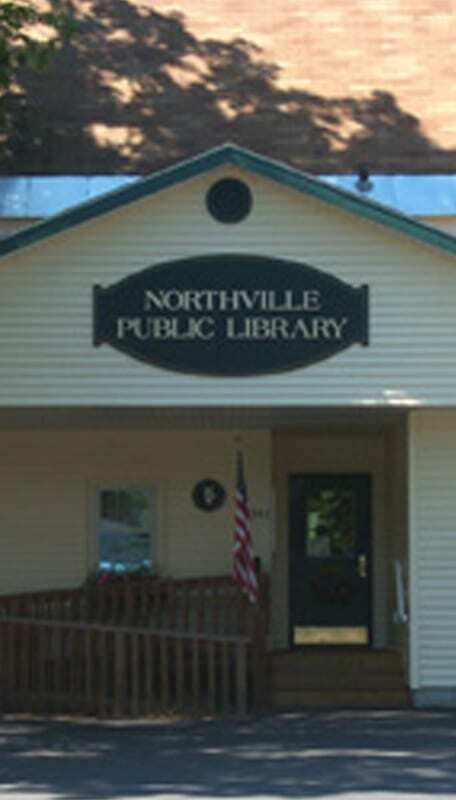 The core of the Local History Collection at the Northville Public Library are materials relating to the Northville / Northampton, New York area, the Great Sacandaga Lake and the Sacandaga Park. 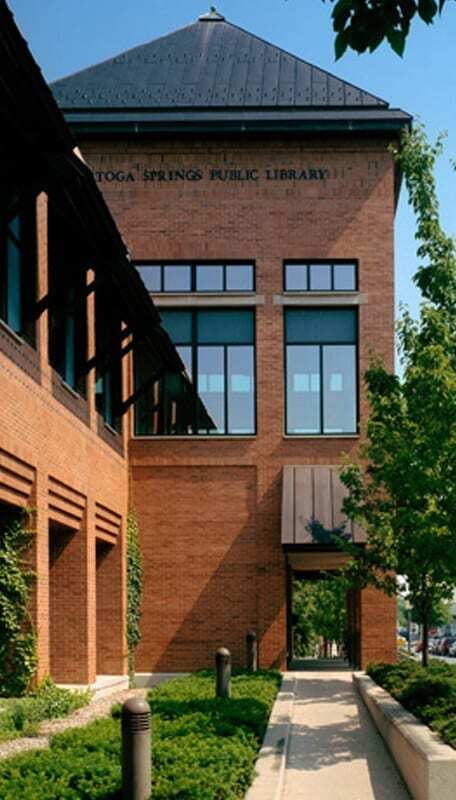 Because the library itself is relative young, having opened in 1986, and most primary sources are held by municipalities or local historical societies, the collection is still relatively small. There are but a handful of secondary works written on these subjects. 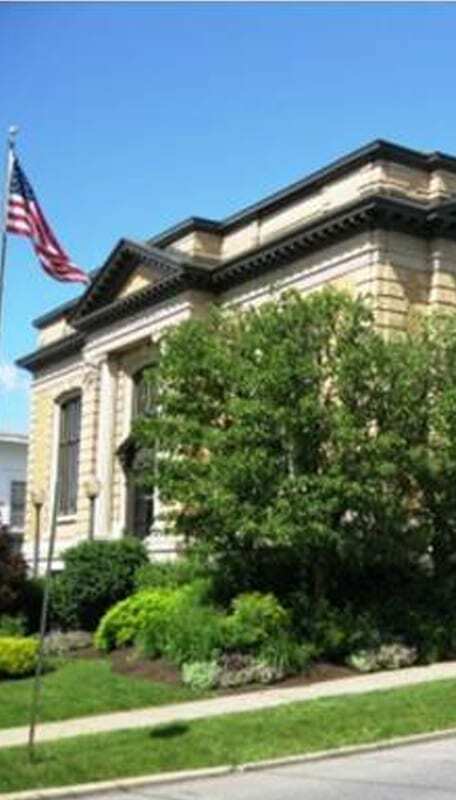 In recent years, with the assistance of Gail M. Cramer, Town Historian, and other volunteers, the library has begun to acquire local family genealogies, cemetery records, photocopies of scrapbooks containing newspaper clippings of local events and vital statistics. 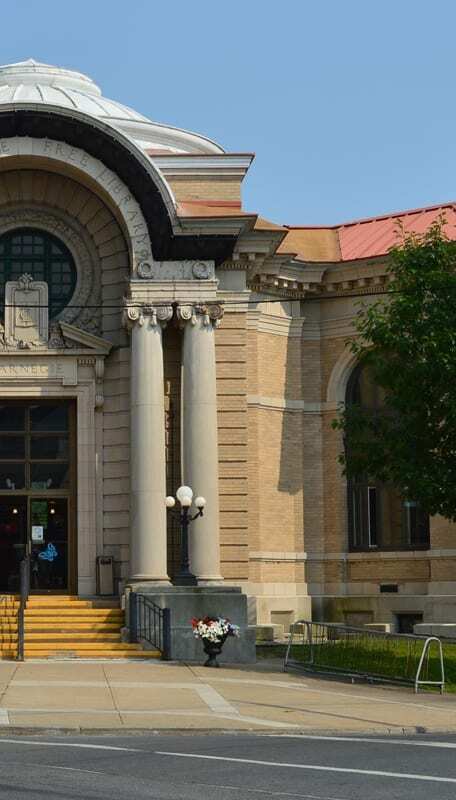 The largest portion of materials in the Local History Collection are works written about or relating to the Adirondacks in general: sports, environment, travelogues, history and photographic works.